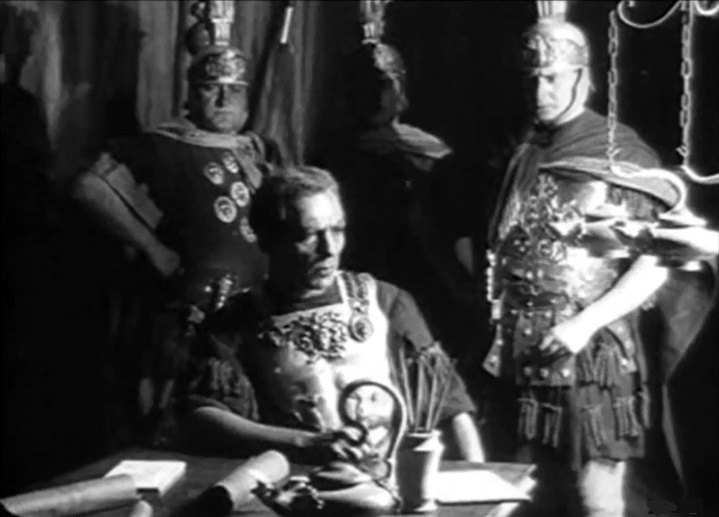 "Julius Caesar" with original title "Cajus Julius Caesar (Caius Julius Caesar)" is an epic historical drama. This is a biopic about the life and the deeds of the great Roman general and statesman. 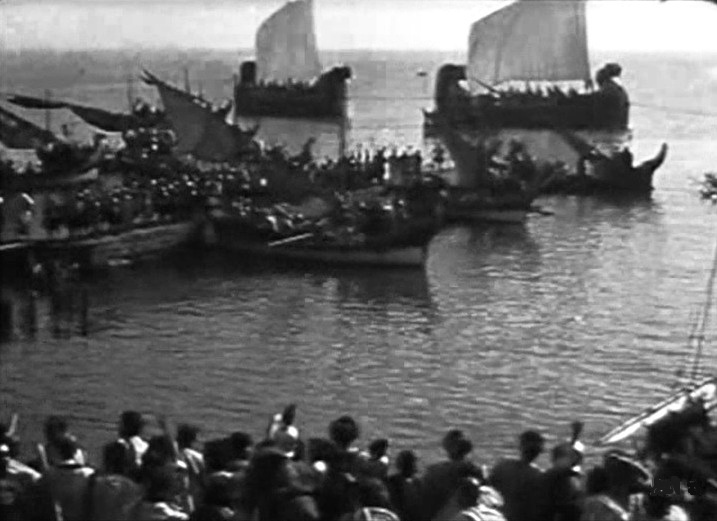 The film has a dramatic story line, rich sets and great battle scenes. 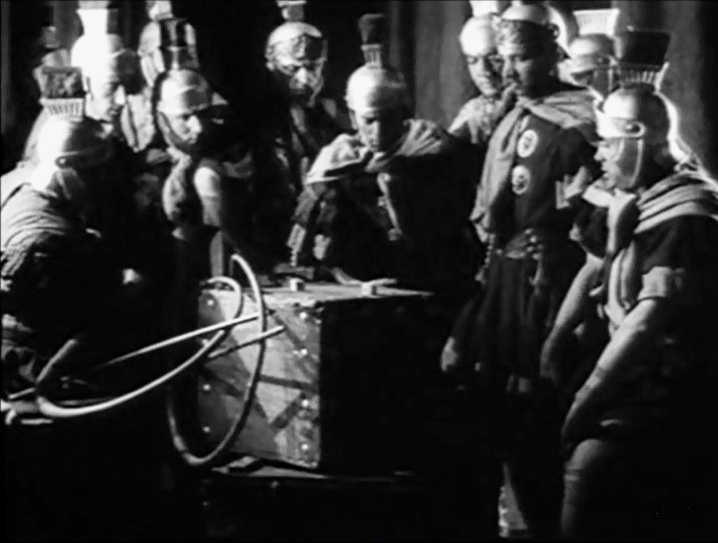 The film was created in Italy by the renowned director Enrico Guazzoni. 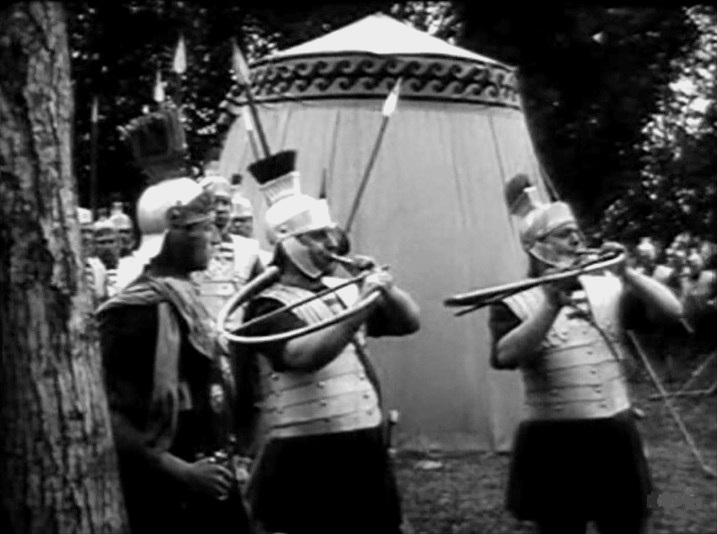 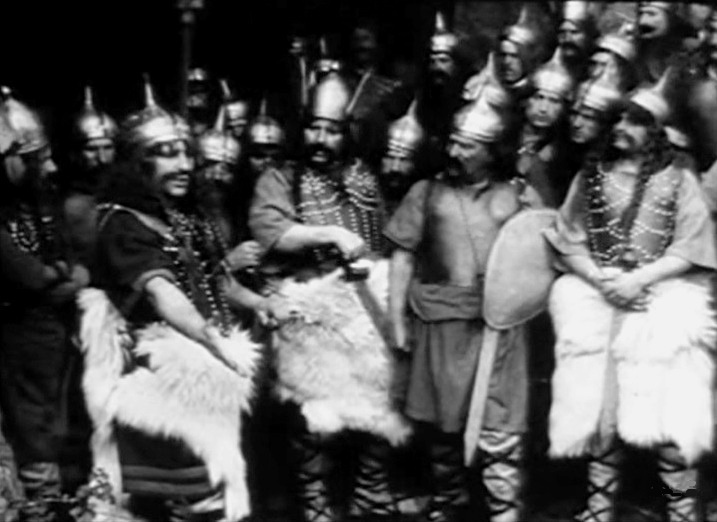 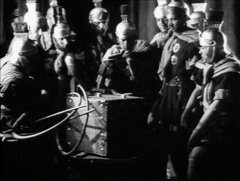 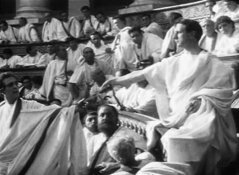 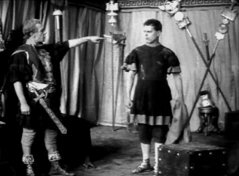 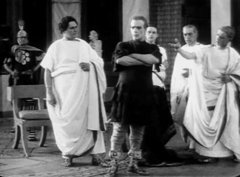 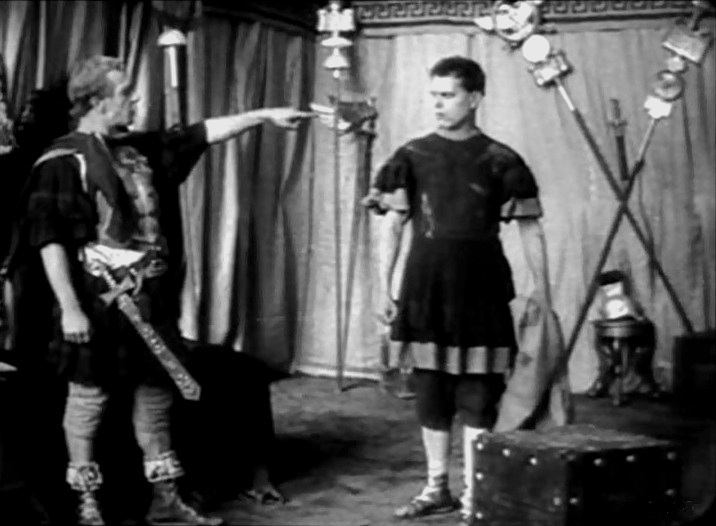 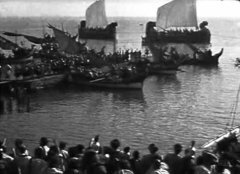 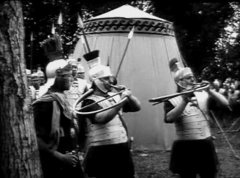 Before WWI European cinema was the most advanced in the world and "Julius Caesar" is an example of a very mature film from the early years of movie making. 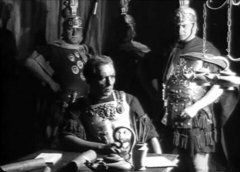 European film-makers were the first masters of epic historical blockbusters before those skills were acquired in the USA.